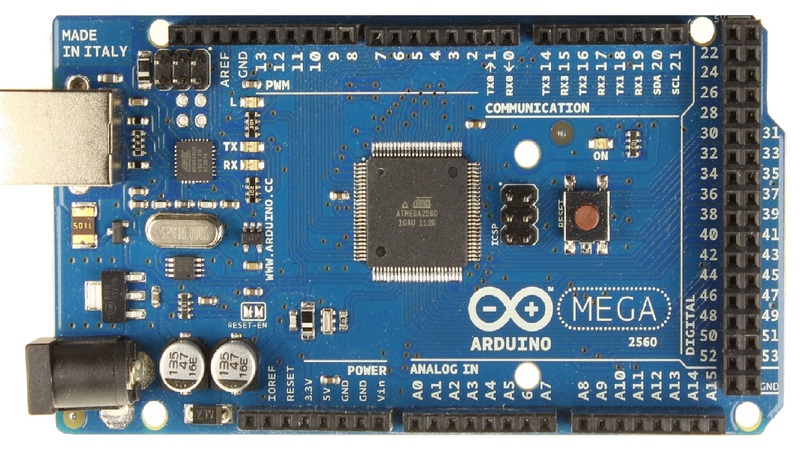 Arduino board was designed in the Ivrea Interaction Design Institute intended for students without a background in electronics and programming concept. These Arduino boards started altering to adapt to new requirements and challenges, separating its present from simple 8-bit boards to products for IoT (Internet of Things) applications, 3D printing, wearable, and embedded applications. All boards are entirely open-source, allowing users to build them separately and finally adapt them to their exact needs. Over the years the Arduino boards have been used to build thousands of projects, from daily objects to compound scientific instruments. An international community of designers, artists, students, programmers, hobbyists, and experts has gotten together around this open source stage, their donations have added up to an unbelievable amount of available knowledge that can be of immense help to beginners and specialists alike. All boards are entirely open-source, allowing users to build them separately and finally adapt them to their exact needs. Over the years the Arduino boards have been used to build thousands of projects, from daily objects to compound scientific instruments.An international community of designers, artists, students, programmers, hobbyists, and experts has gotten together around this open source stage, their donations have added up to an unbelievable amount of available knowledge that can be of immense help to beginners and specialists alike. An international community of designers, artists, students, programmers, hobbyists, and experts has gotten together around this open source stage, their donations have added up to an unbelievable amount of available knowledge that can be of immense help to beginners and specialists alike. 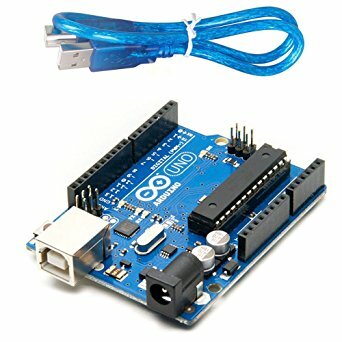 What is an Arduino Board? The Arduino board is not a Microcontroller, it is an open source electronics platform. The Arduino board is a PCB which has Microcontrollers, LED’s, and many other connections. Generally, it is used to do input & output operations like to control a motor, read from the sensor and in small computations. The Arduino UNO R3 is a new board and by comparing with the previous Arduino boards it has some additional features. The Arduino UNO uses the Atmega16U2 instead of 8U2 and it allows faster transfer rate & more memory. There is no need of extra devices for the Linux & Mac and the ability to have the UNO show up as a keyboard, mouse, joystick, etc. The Arduino R3 adds SDA & SCL pins which are next to the AREF and in addition, there are two pins which are placed near the RESET pin. The first pin is IOREF, it will allow the shields to adapt to the voltage from the board. The other pin is not connected and it is reserved for the future purpose. The working of Arduino R3 is by all existing shields and it will adapt new shields which use these additional pins. This board is an Arduino Programmable Microcontroller and it is designed to integrate easily into an e-textiles & wearable projects. The other Arduino boards have the same functionality like lightweight, round package designed to minimize snagging and profile, with wide tabs that can be sewn down and connected with conductive thread. This Arduino board consist of an Atmega 328 with the Arduino bootloader and to keep it as a small minimum external component are required. The power supply of this board is 2V to 5V and offers large pin-out holes that make it easy to sew and connect. Each pin is connected to positive and negative terminals and to control the input & output devices like light, motor, and switch. 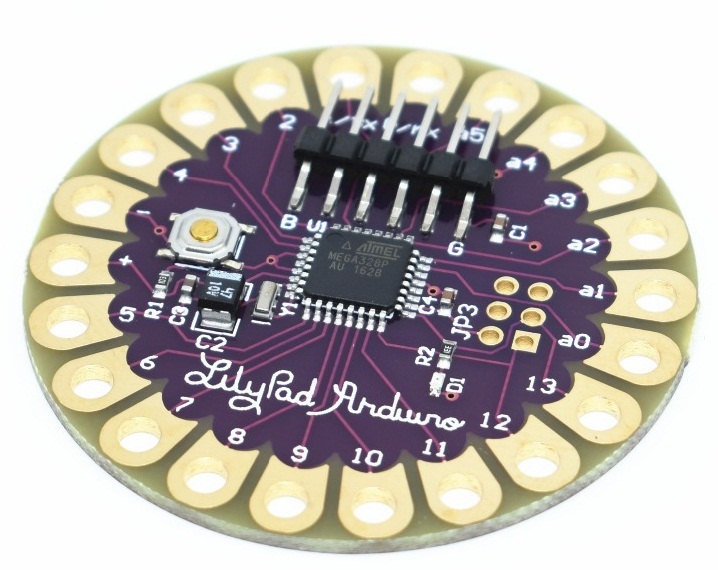 This Arduino technology was designed and developed by Leah Buechley and each LilyPad was creatively designed to have large connecting pads to allow them to be sewn into clothing. There is an available of various input, output, and sensor boards and they are washable. The Arduino Mega is a type of Microcontroller and it is based on the ATmega2560. It consists of 54 digital input/output pins and from the total pins 14 pins are used for the PWM output, 16 pins are used for the analog inputs, 4 pins are used for the hardware serial port of the UART. There are pins like crystal oscillator of 16 MHz, USB connection, RESET pin, ICSP header, and a power jack. This Arduino Mega is also having SDA and SCL pins which are next to the AREF. There are two new pins near the RESET pin which are IOREF that allow the shields to adapt to the voltage provided by the board. The other is a not connected and is reserved for future purposes. The Leonardo Arduino board is a Microcontroller board and it is based on the ATmega32u4 data sheet. This Arduino board has 20 digital input/out pins and from the total number of pins, seven pins are used for the pulse width modulation output and 12 pins are used as an analog input and there are the 16MHz crystal oscillator, a micro USB connection, RESET pin and power jack. It contains everything needed to support the microcontroller; simply connect it to a computer with a USB cable or power it with an AC-to-DC adapter or battery to get started. The Leonardo differs from all preceding boards in that the ATmega32u4 has built-in USB communication, eliminating the need for a secondary processor. This allows the Leonardo to appear to a connected computer as a mouse and keyboard, in addition to a virtual (CDC) serial COM port. It also has other implications for the behavior of the board; these are detailed on the getting started page. 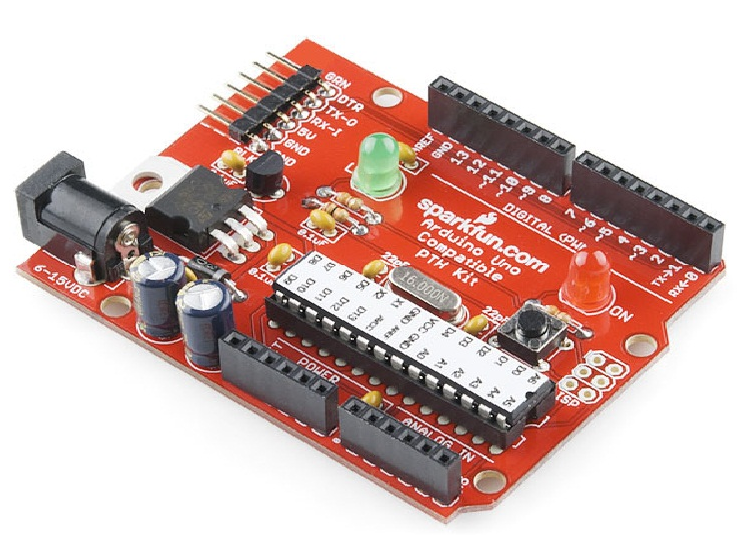 The Arduino red board is programmed by using the USB cable of mini-B with the help of Arduino IDE software. Without any modifications in the security system there, it will work in Windows8 OS. The Arduino red board is more constant because USB and FTDI chips are used and they are flat on the back. Creating it is very simple to utilize in the project design. Just plug the board, select the menu option to choose an Arduino UNO and you are ready to upload the program. You can control the RedBoard over USB cable using the barrel jack. Here we are explaining about the different Arduino boards in the comparison table, we have explained about performance and board specifications. The Arduino boards are very easy to get started. The Arduino boards are used in the automatic room light control. On the Arduino, both software, hardware, and IDE are open source. The Arduino boards are used in the real-time application. 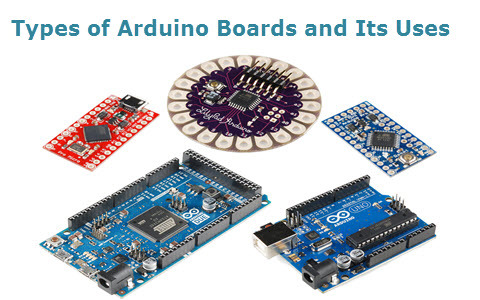 In this article, we have discussed the different types of the Arduino boards. By reading this article, if you have any queries and implementation of Arduino projects in engineering, please comment in the below section. 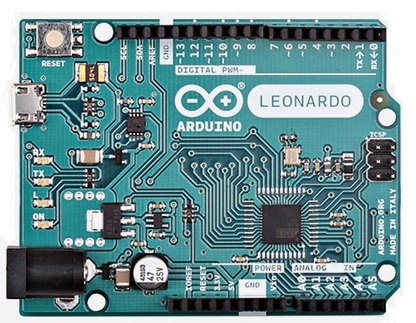 Here is the question for you, what are the function of the Arduino board?